A riveting road map to the development of modern scientific thought. Able to be referenced individually, or read together as the narrative of Western scientific development, the book’s twenty-eight succinct chapters lead readers from the first science texts by Hippocrates, Plato, and Aristotle through twentieth-century classics in biology, physics, and cosmology. The Story of Western Science illuminates everything from mankind’s earliest inquiries to the butterfly effect, from the birth of the scientific method to the rise of earth science and the flowering of modern biology. Each chapter recommends one or more classic books and provides entertaining accounts of crucial contributions to science, vivid sketches of the scientist-writers, and clear explanations of the mechanics underlying each concept. 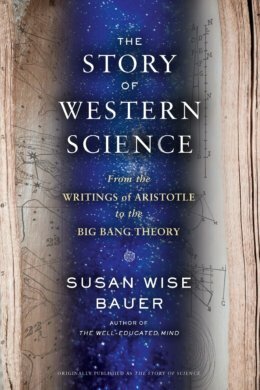 The Story of Western Science reveals science to be a dramatic undertaking practiced by some of history’s most memorable characters. It reminds us that scientific inquiry is a human pursuit―an essential, often deeply personal, sometimes flawed, frequently brilliant way of understanding the world. 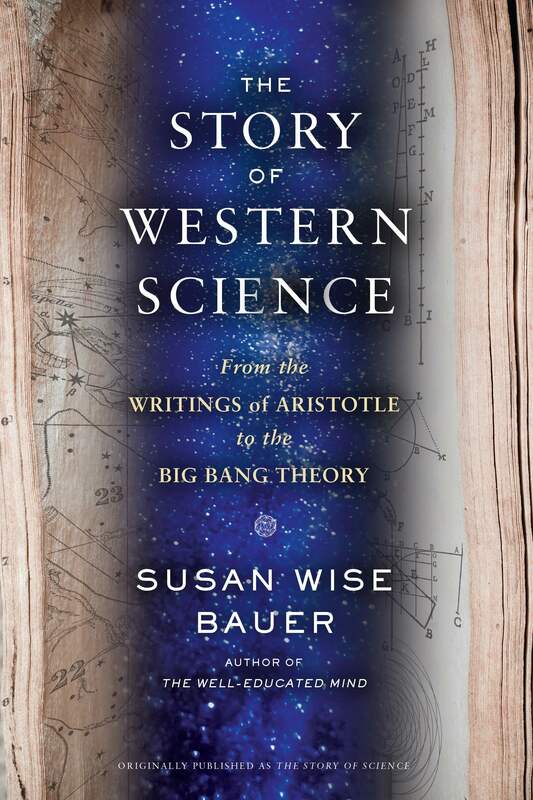 In the tradition of her perennial bestseller The-Well Educated Mind, Susan Wise Bauer delivers an accessible, entertaining, and illuminating springboard into the scientific education you never had.